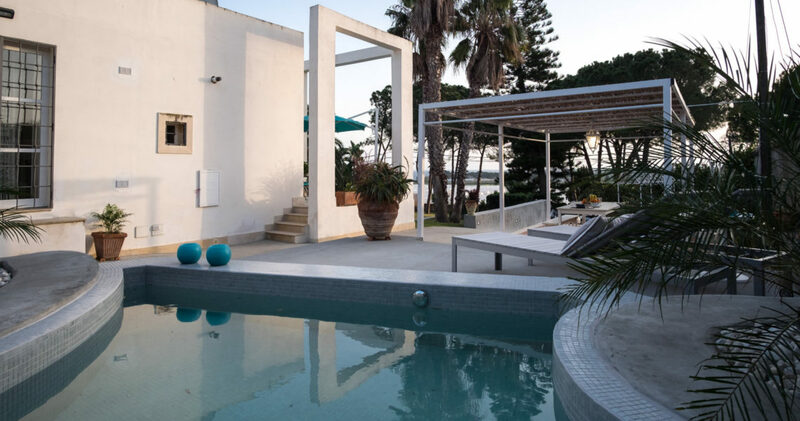 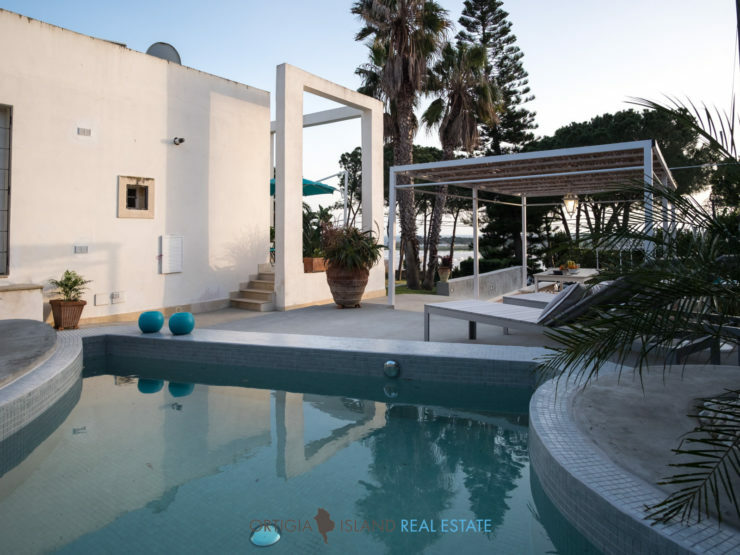 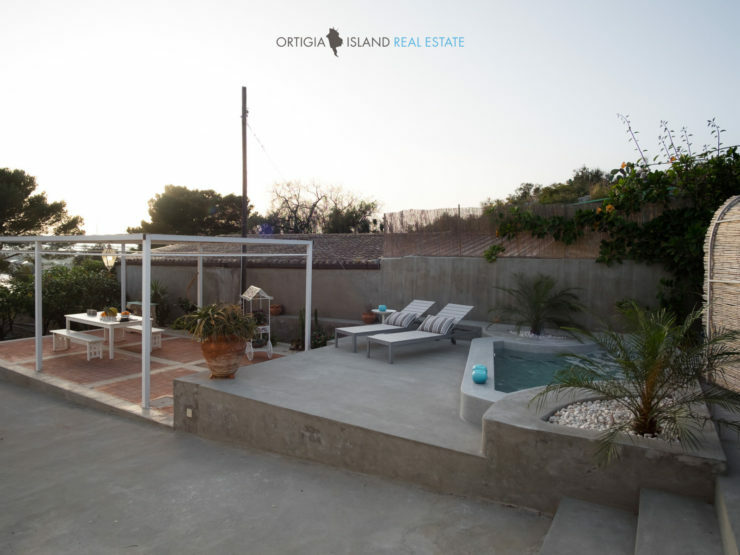 Villa Mirella is located between the Plemmirio Reserve rocks and overlooks the southeastern coast before finding the horizon. 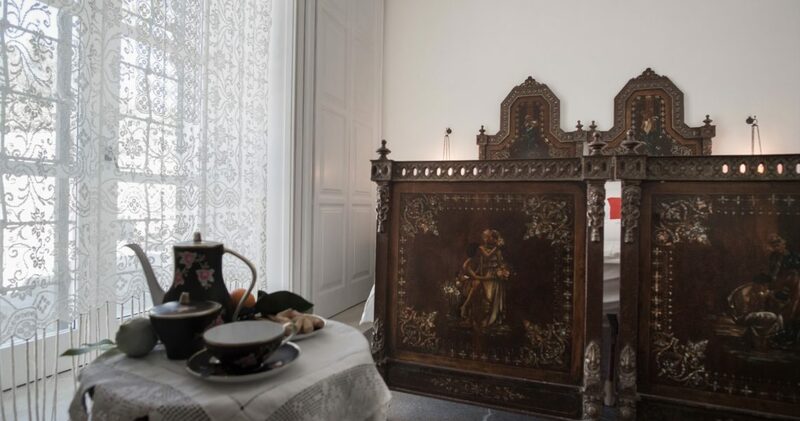 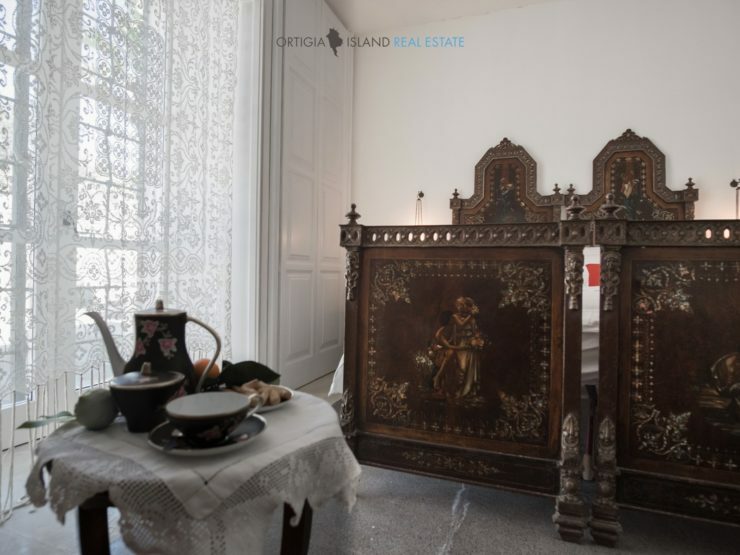 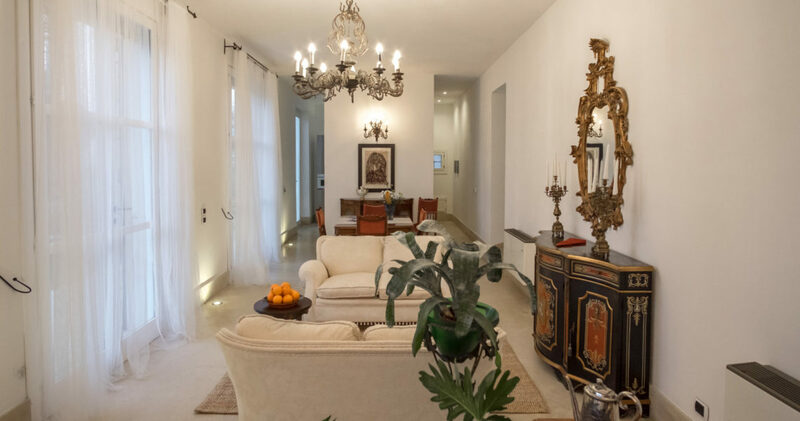 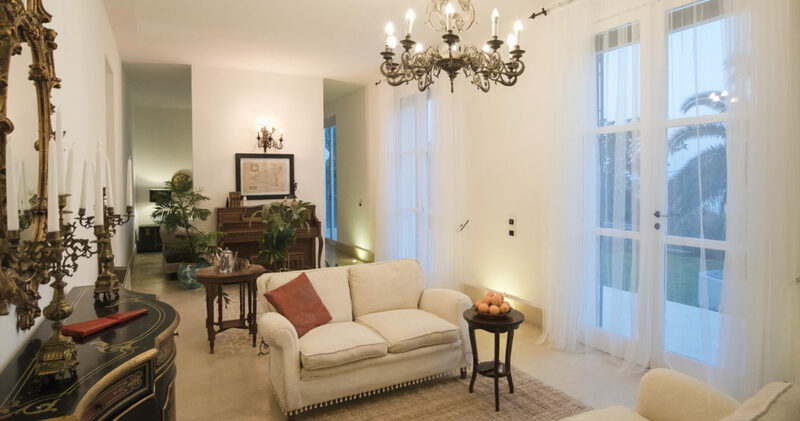 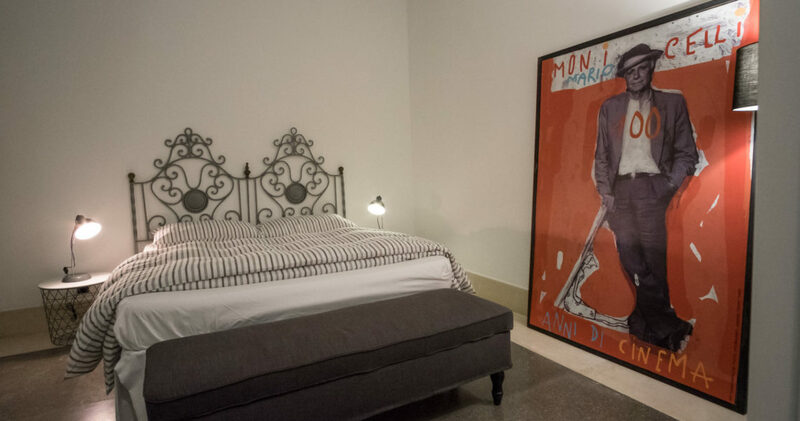 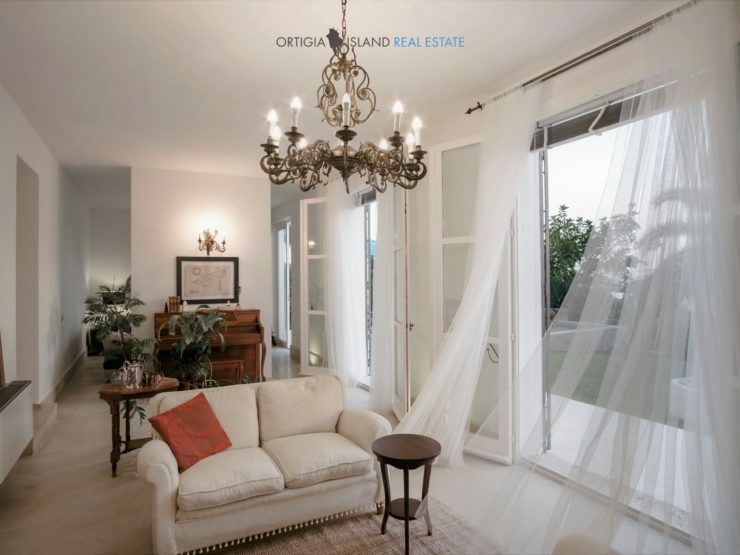 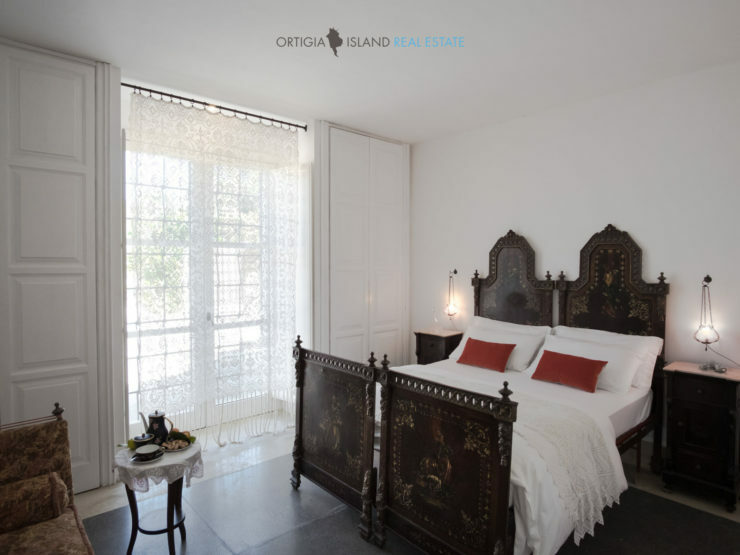 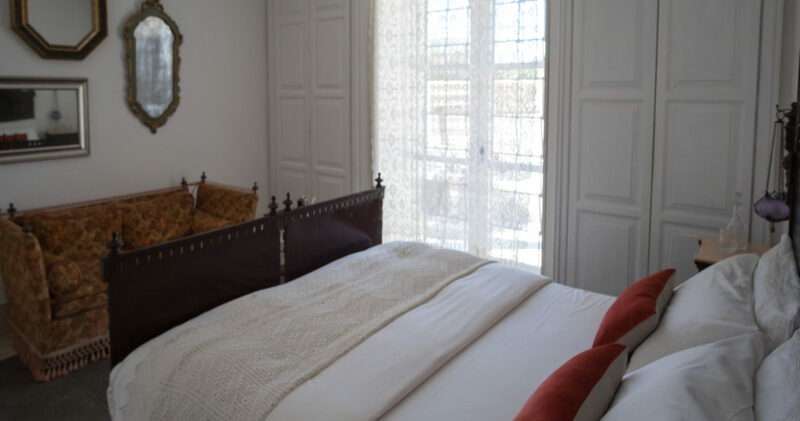 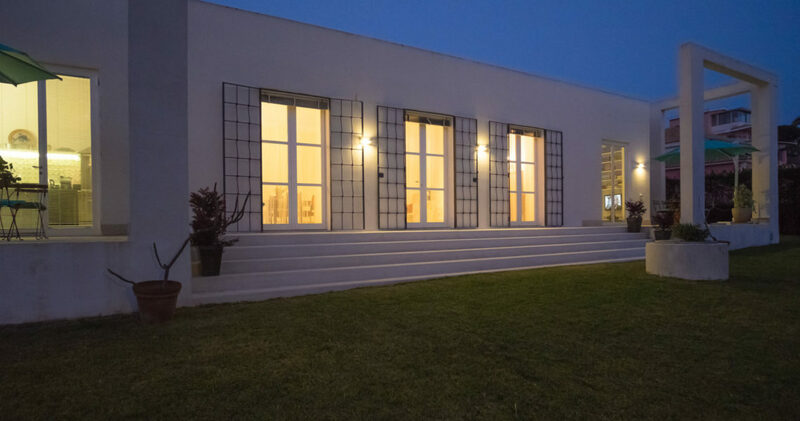 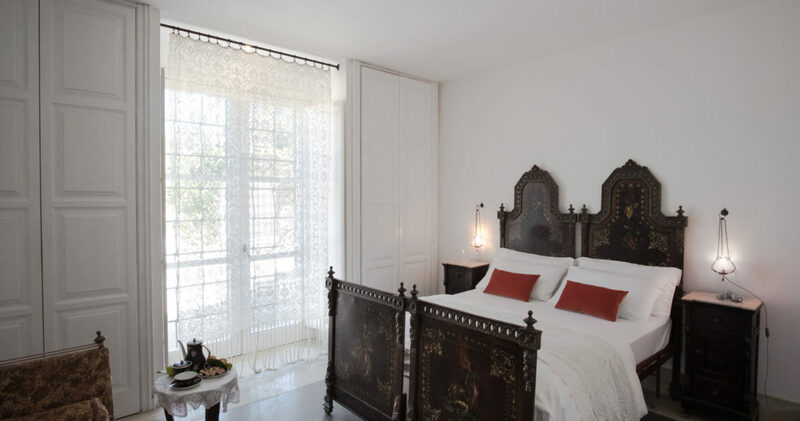 The White House has been restored according to the Sicilian architectural style, which retains details, materials and furnishings. 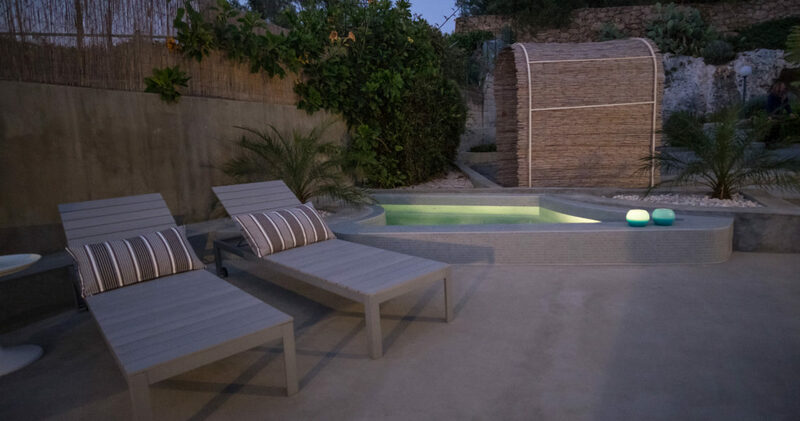 The 3000 sqm garden and its plants underline a contrast between the comfort of the new/modern and the traces of the time: there is a citrus garden, pine trees, wild plants born into the rocks and an external bath tub with solarium (originally it was the typical and useful “Gebbia Sicula”, which was a pool that, in the Bronze Age, Sicilians used to collect rainwater to irrigate the land). 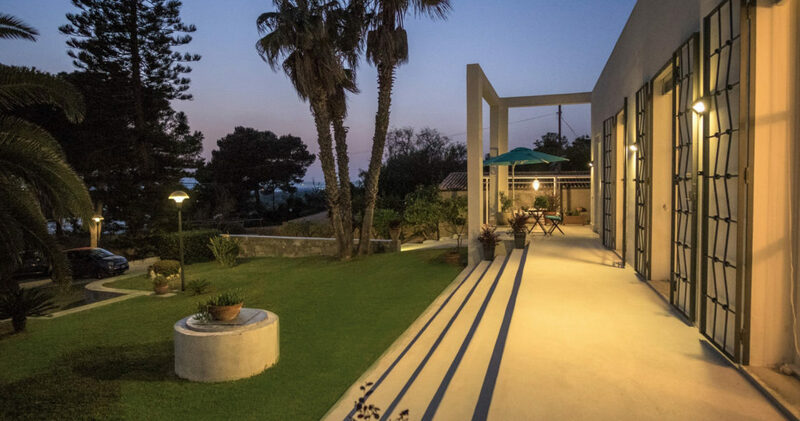 Suggestive, evocative, impressive. 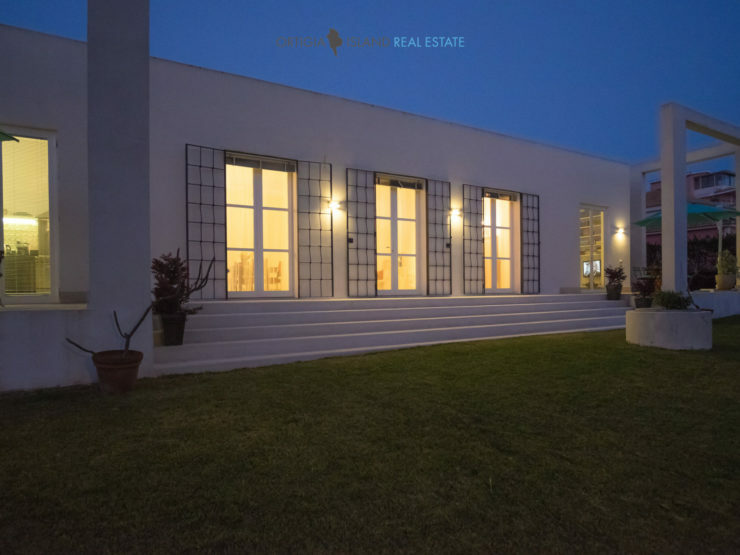 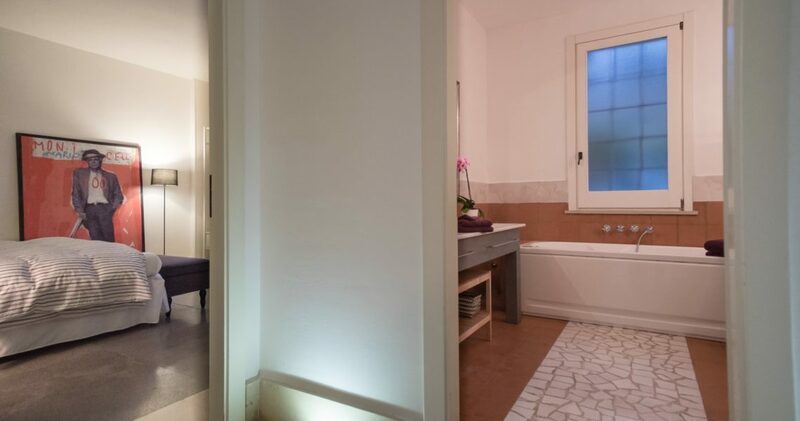 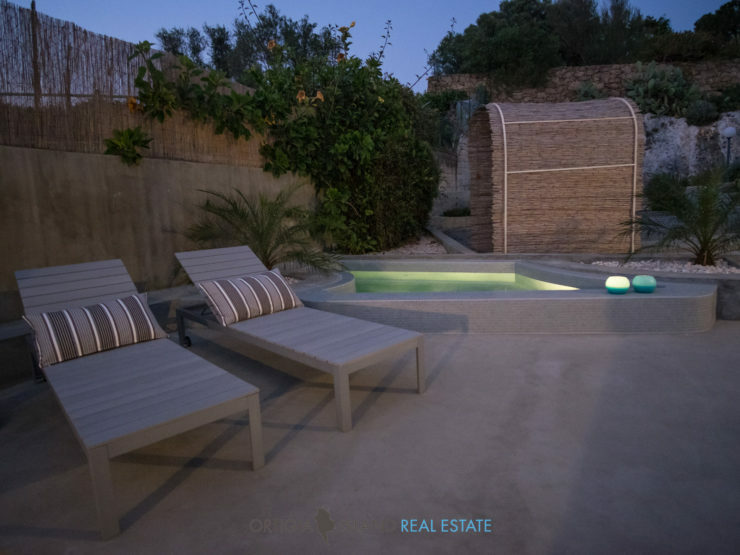 The house is 180 square meters, divided into a living area, kitchen, laundry, sitting room, office and sleeping area on the back of the house with two entrances: the first leads to a double bedroom and a bathroom with shower, the second to two double bedrooms and a bathroom with Jacuzzi. 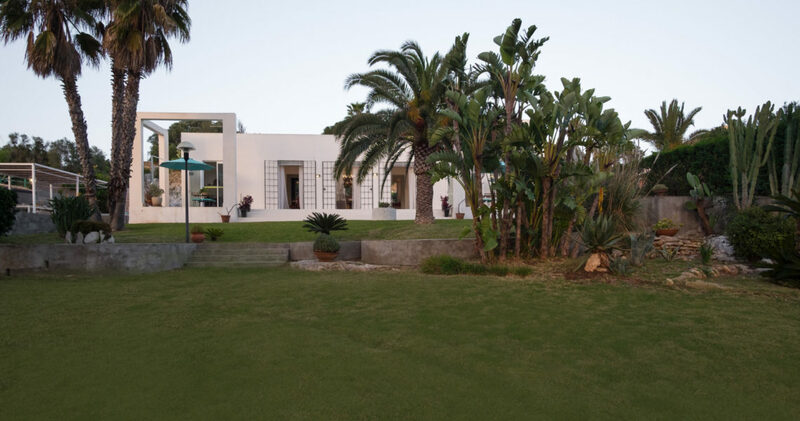 The house has a poetic outdoor space framed with scenery walls. 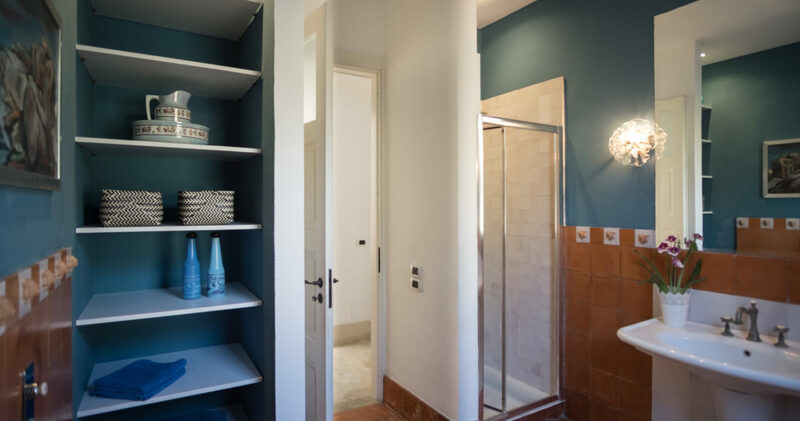 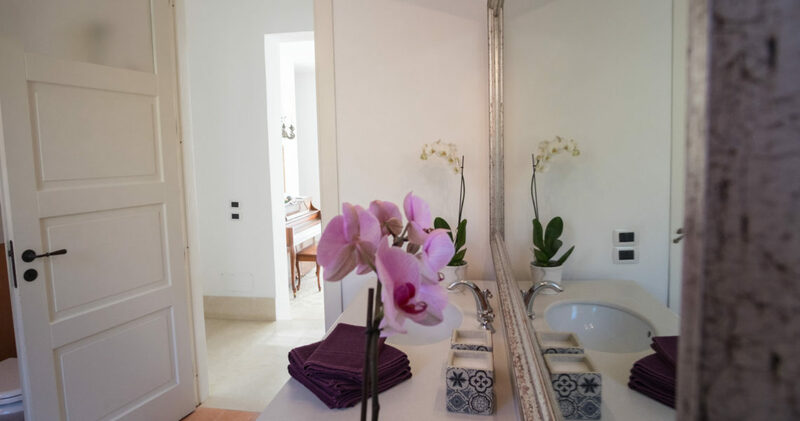 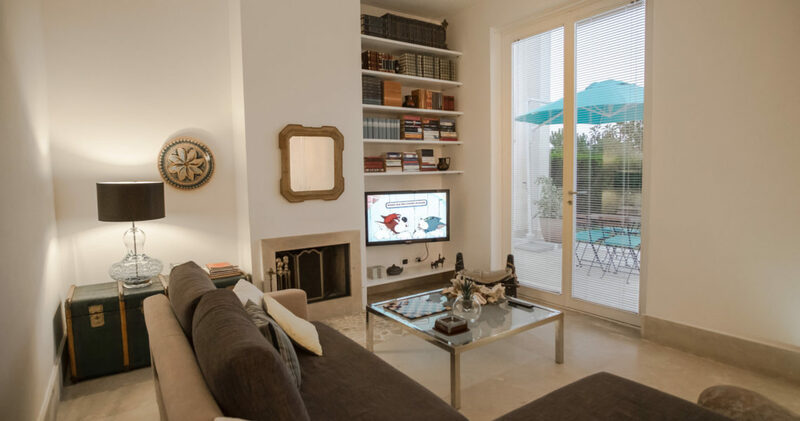 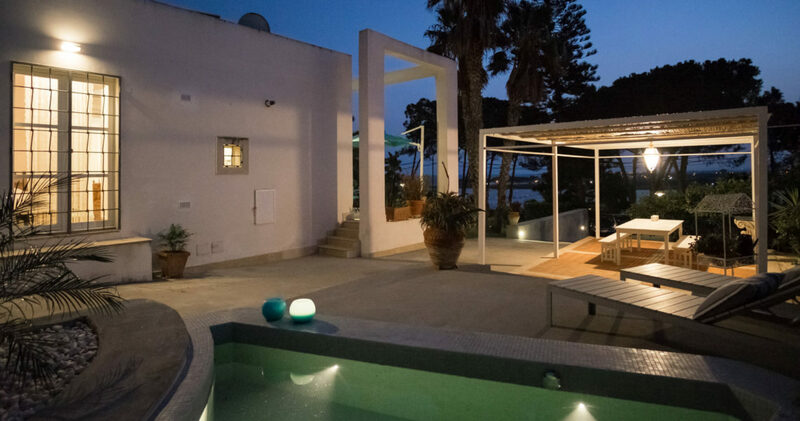 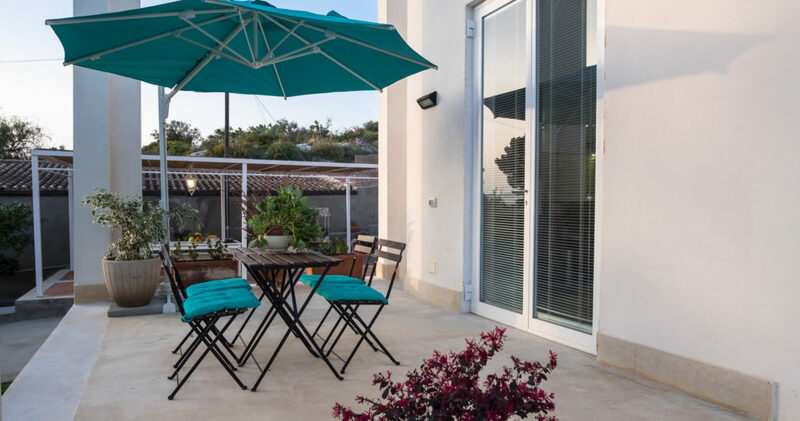 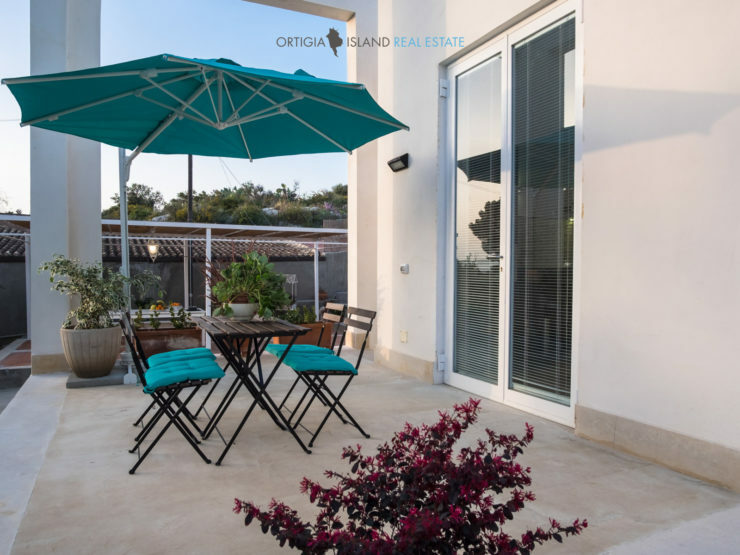 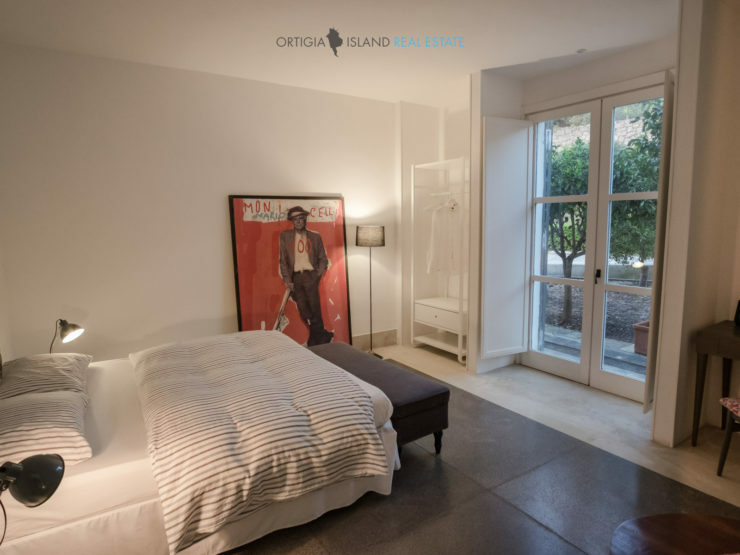 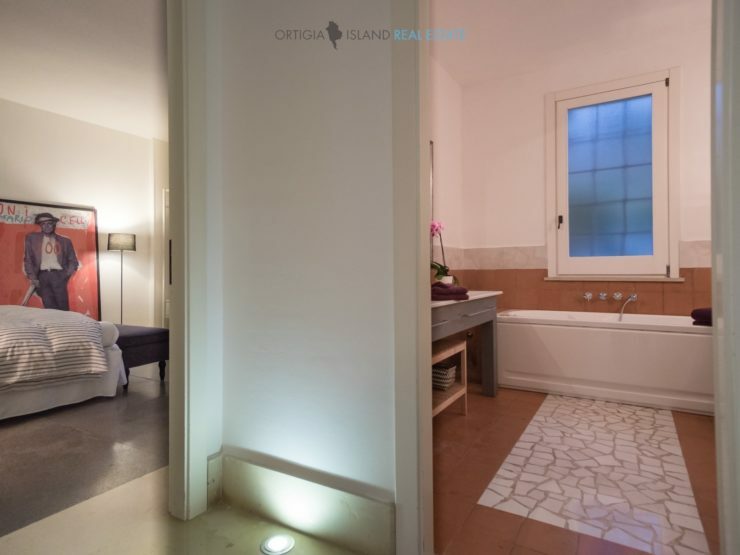 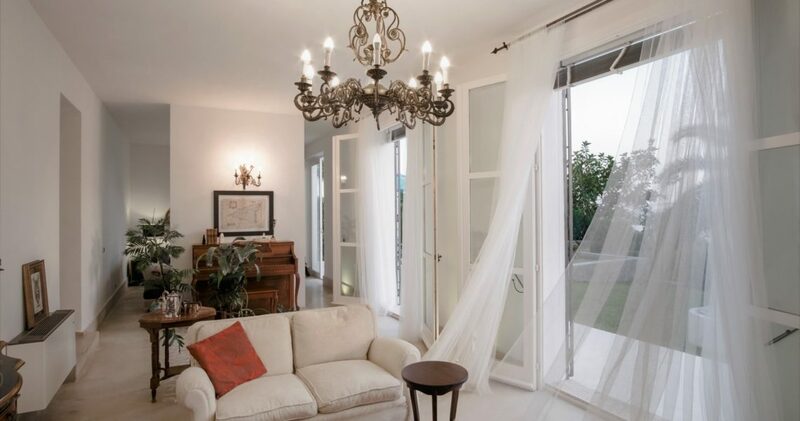 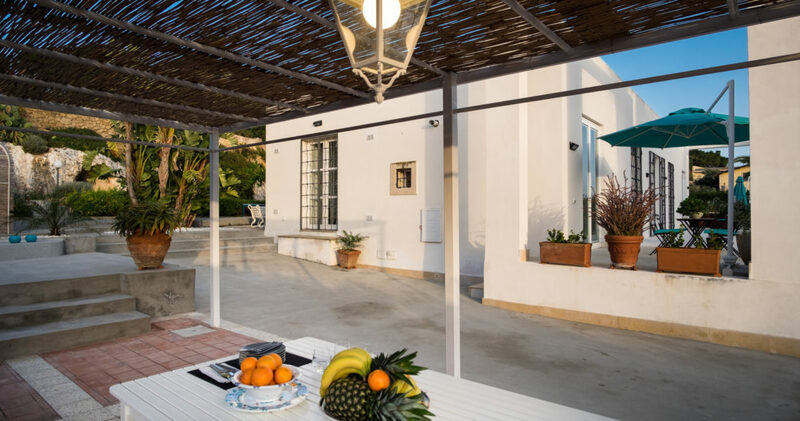 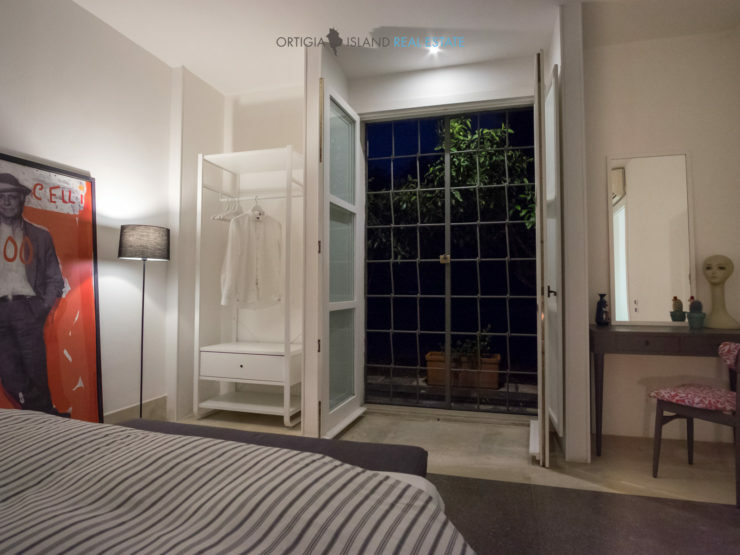 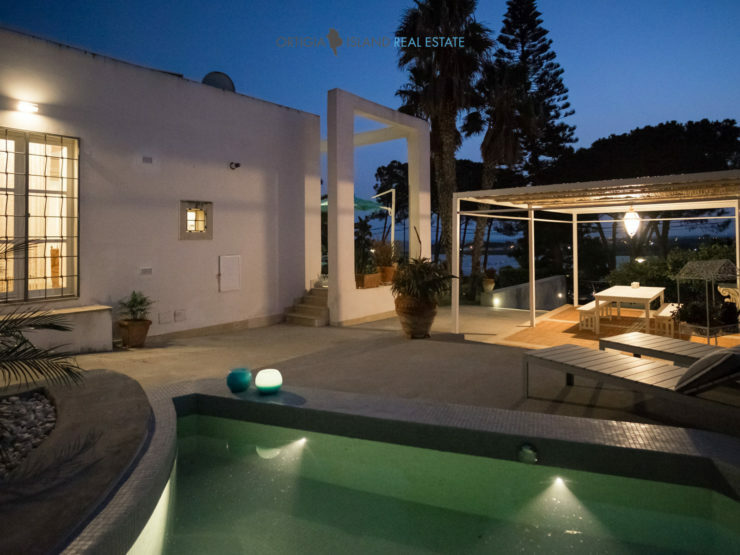 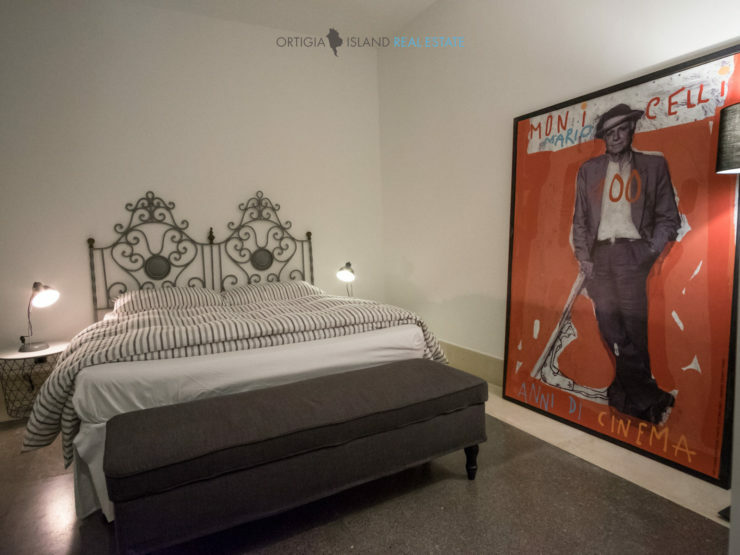 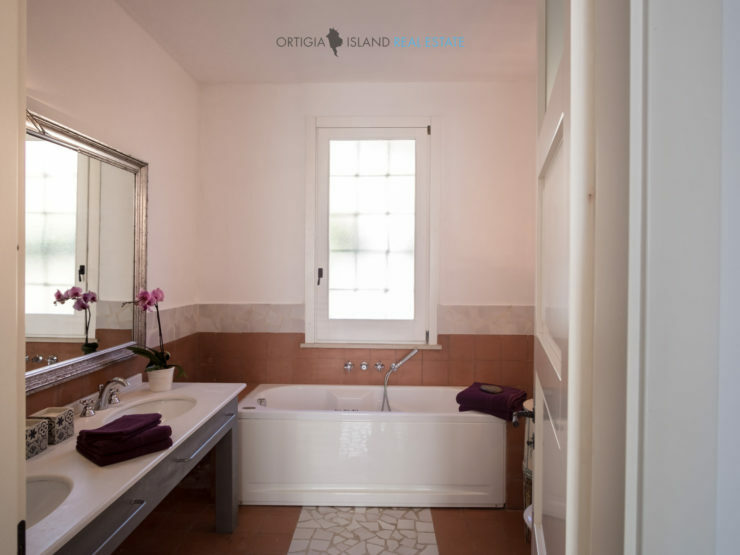 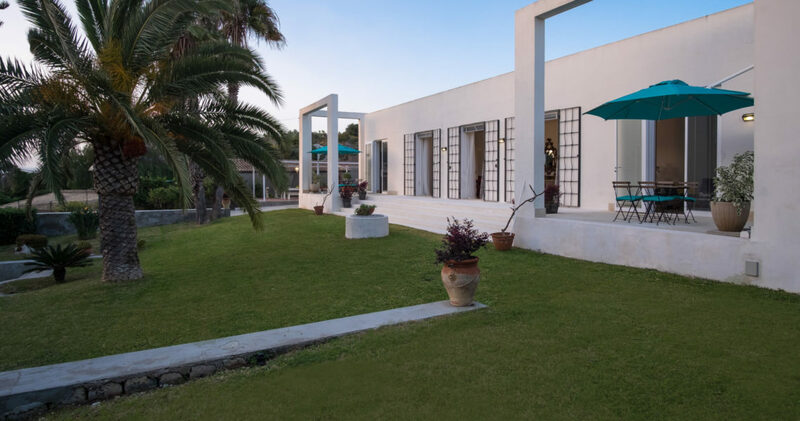 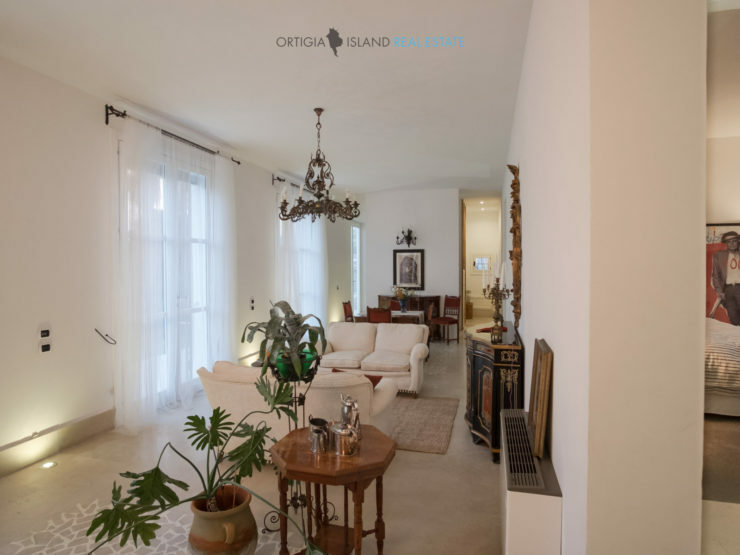 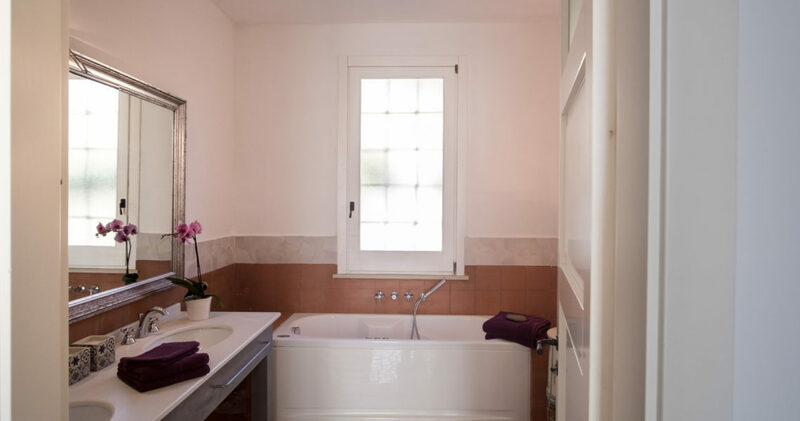 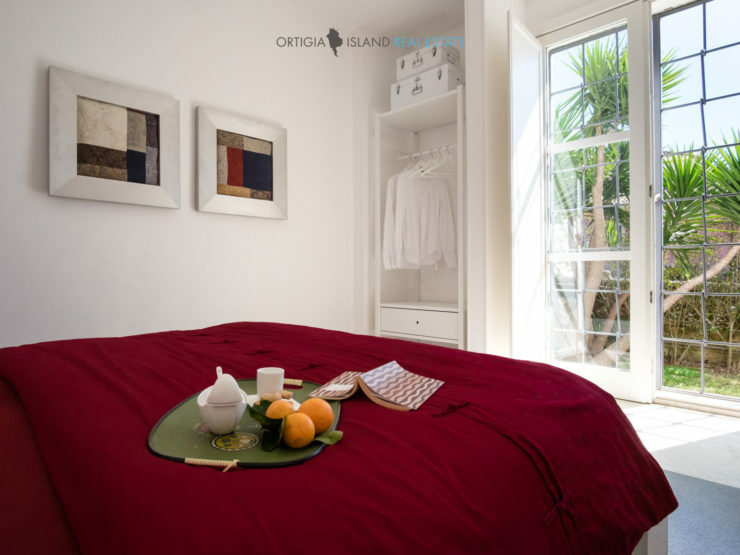 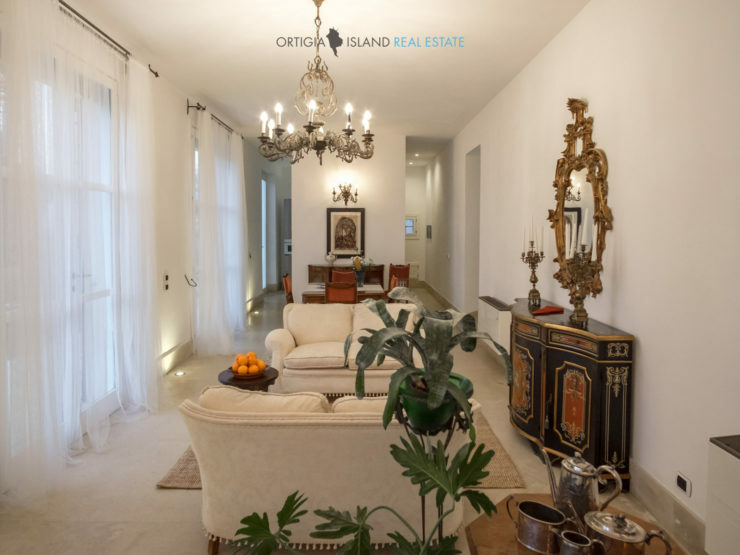 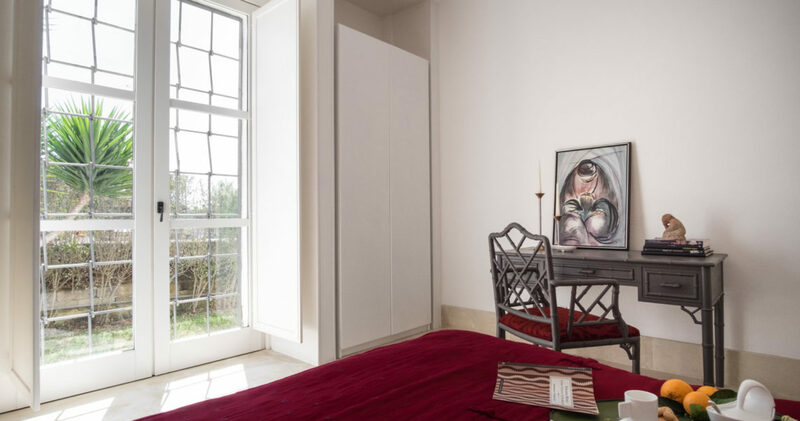 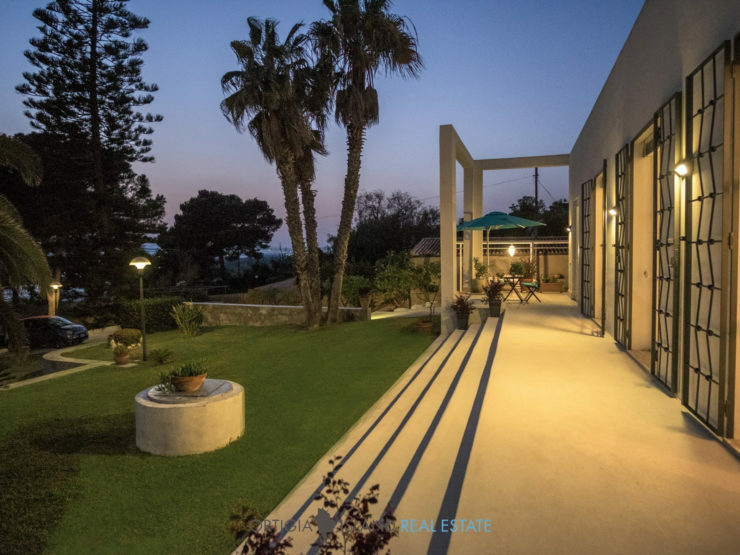 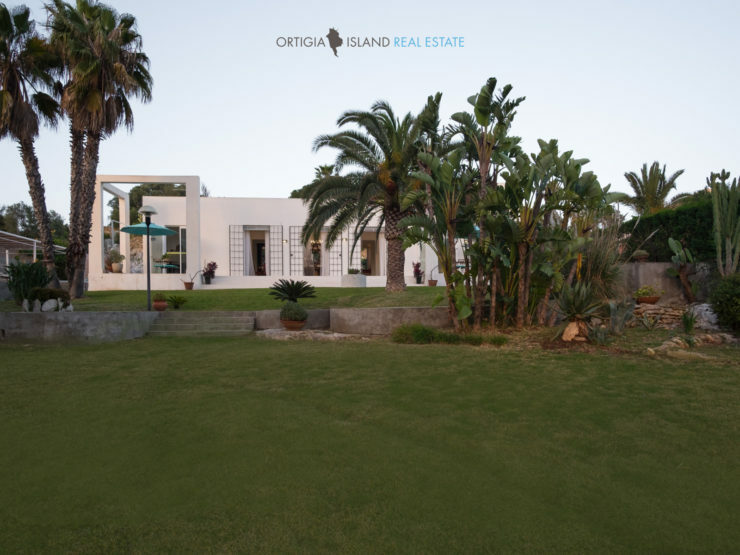 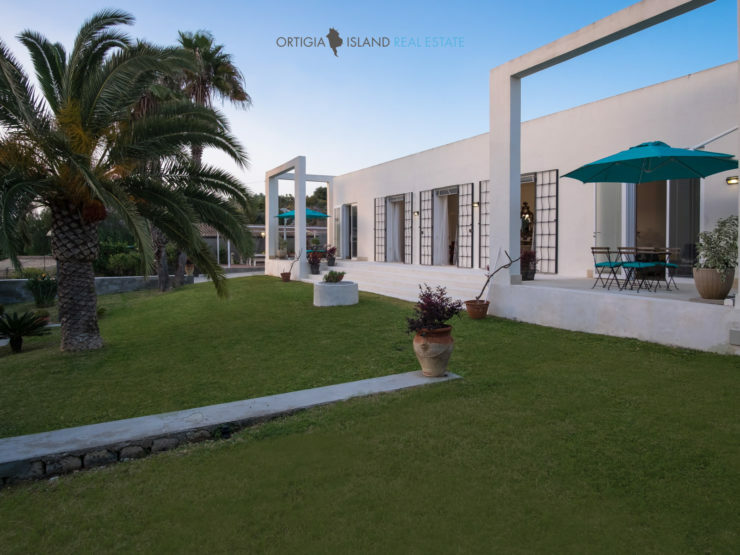 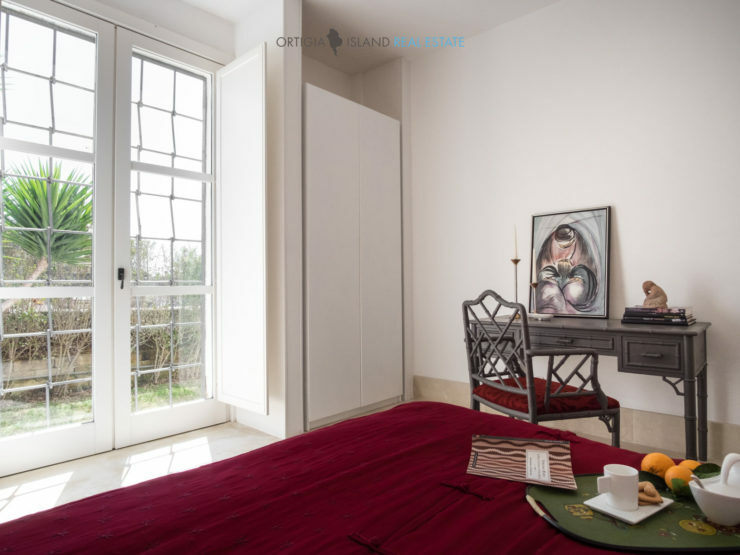 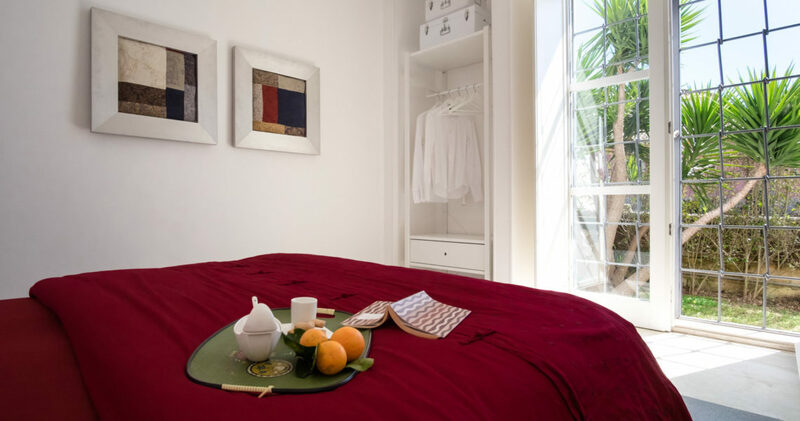 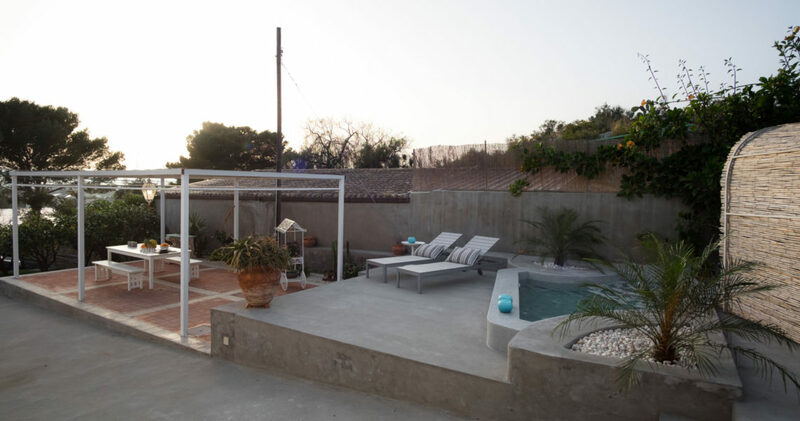 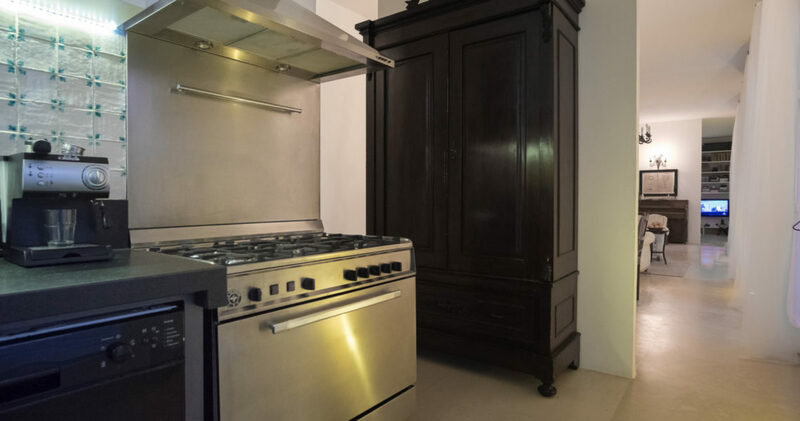 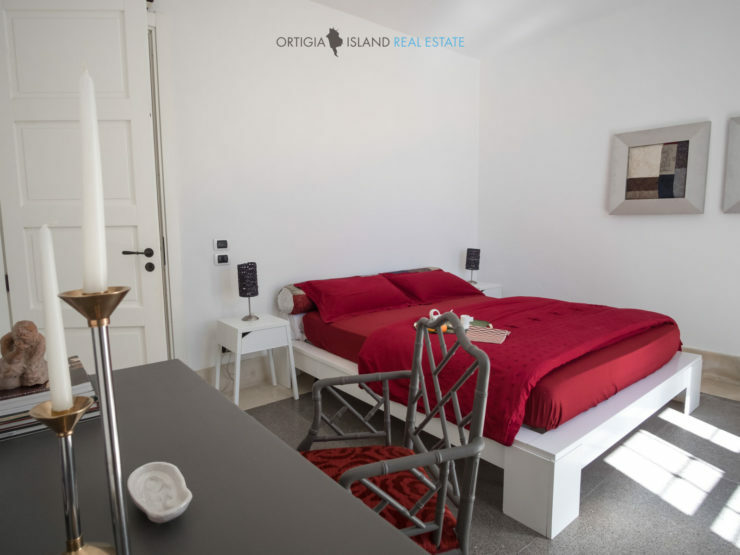 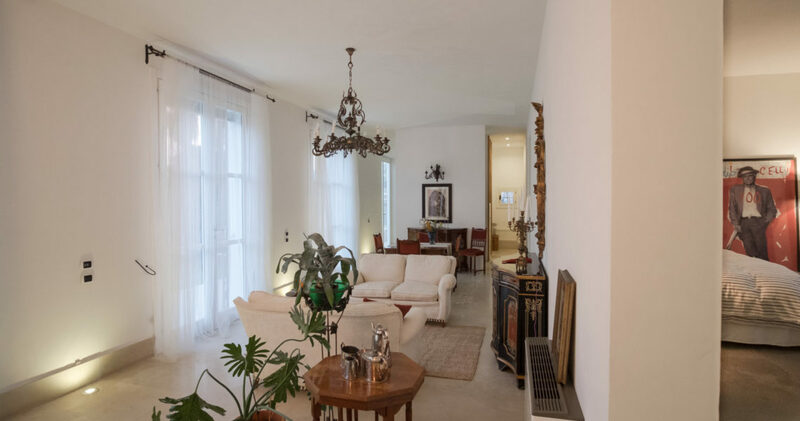 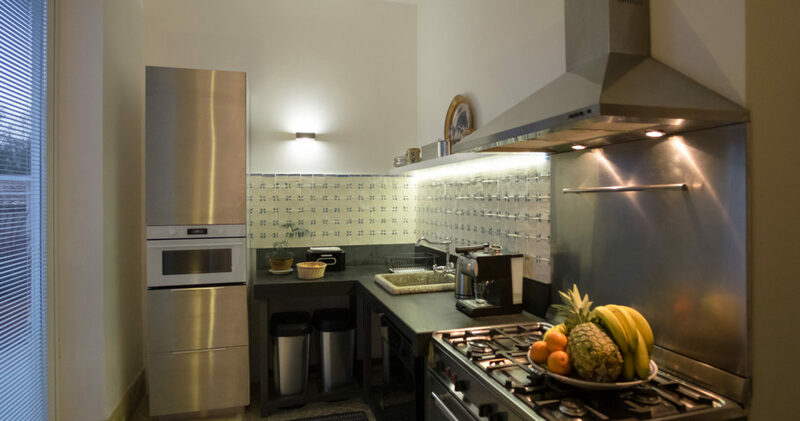 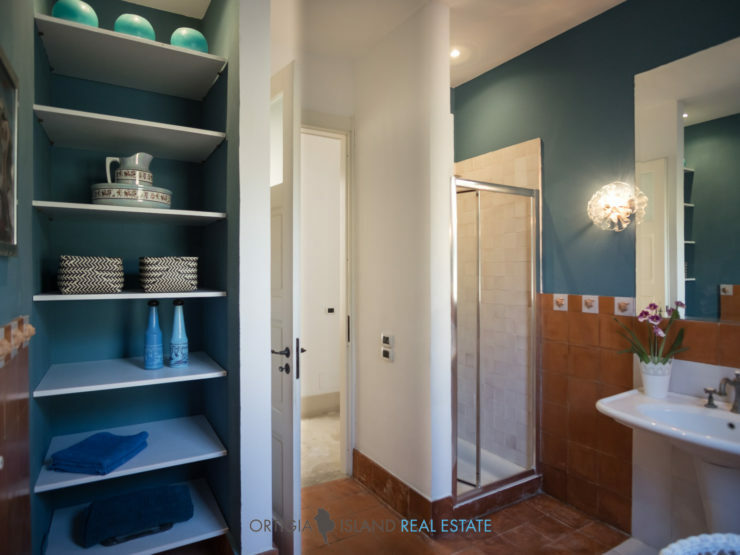 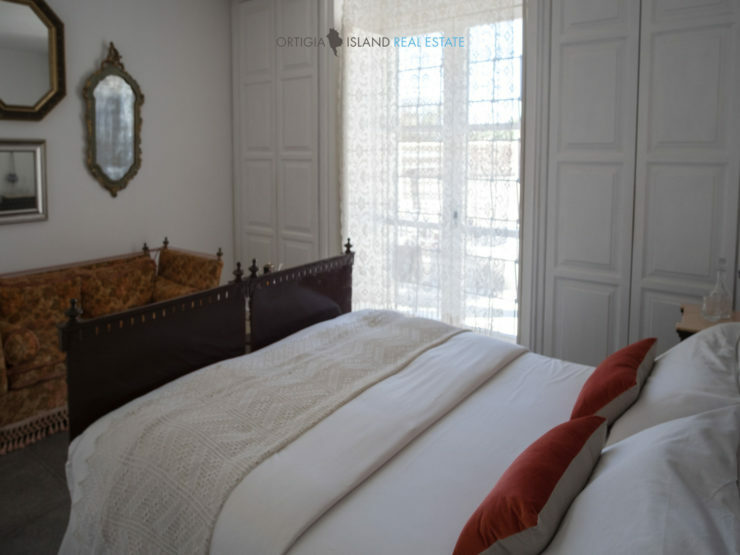 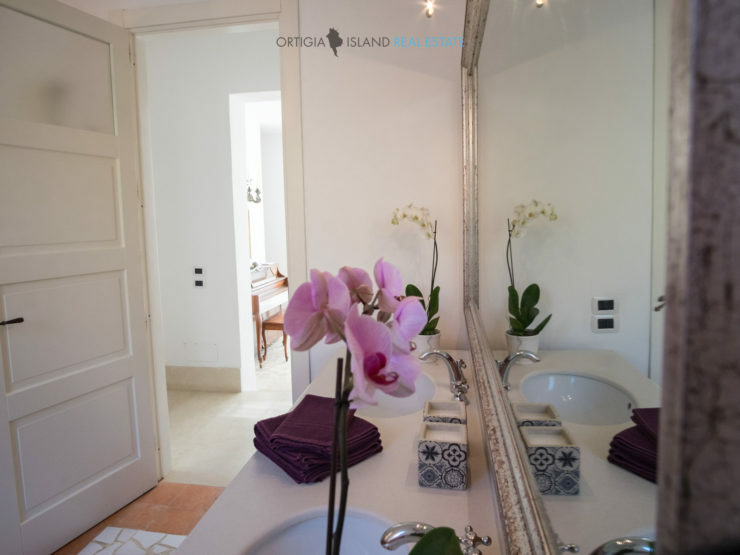 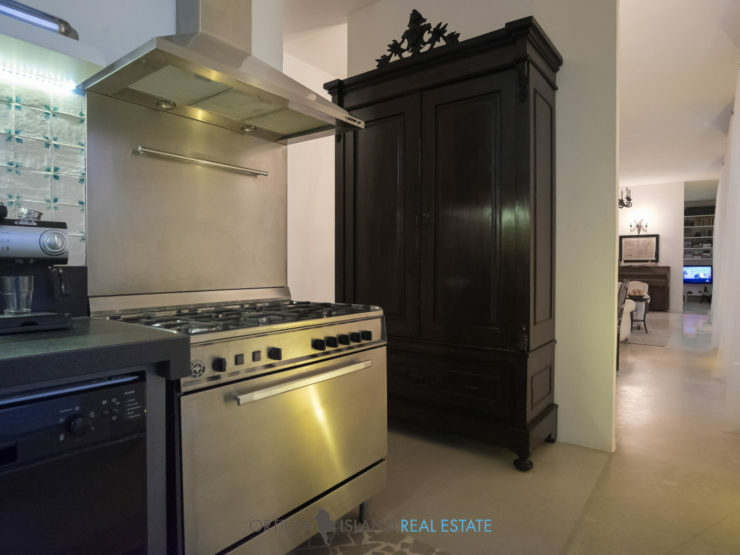 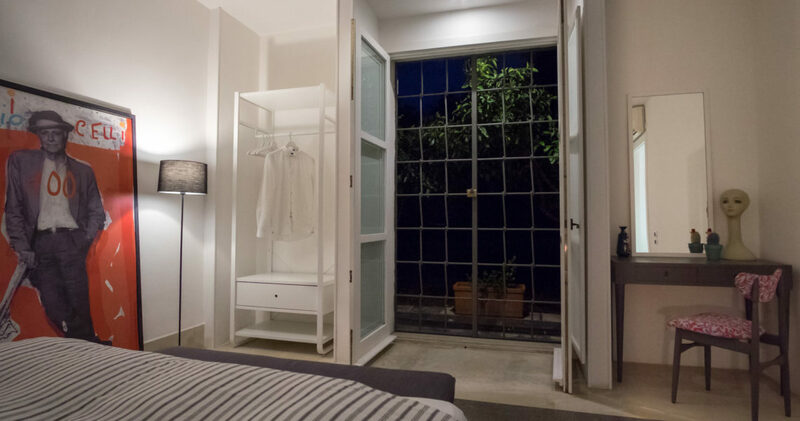 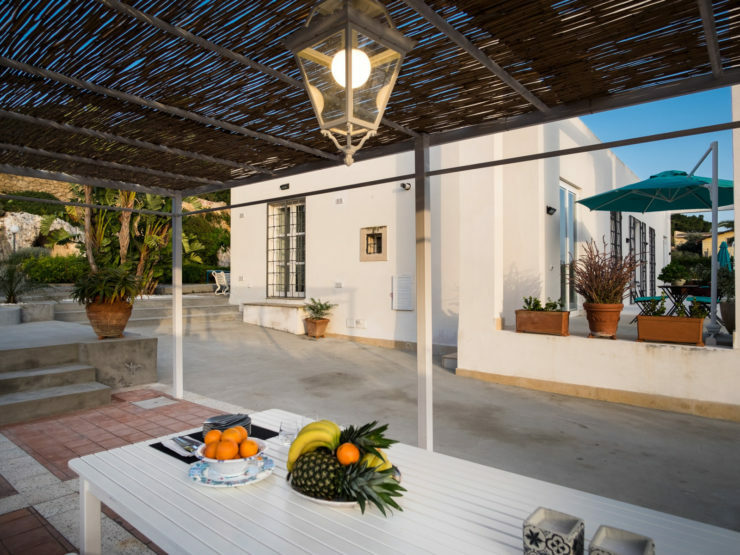 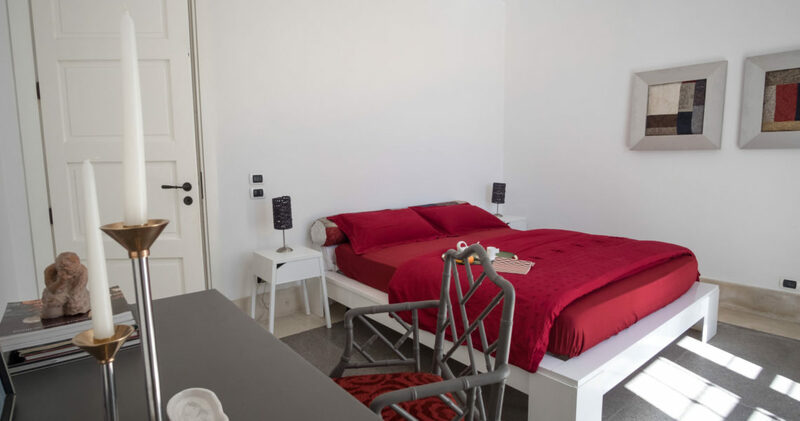 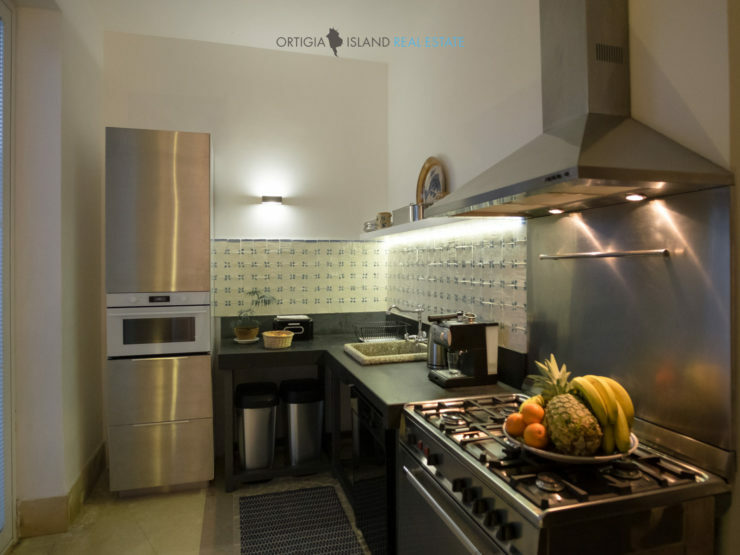 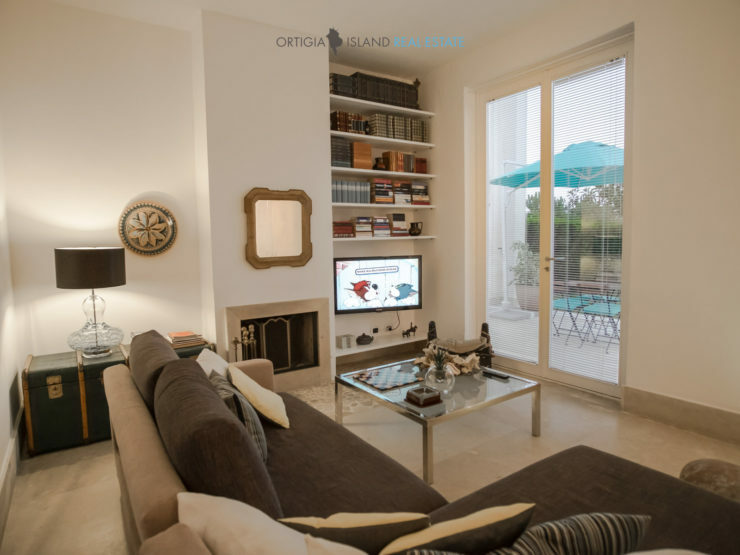 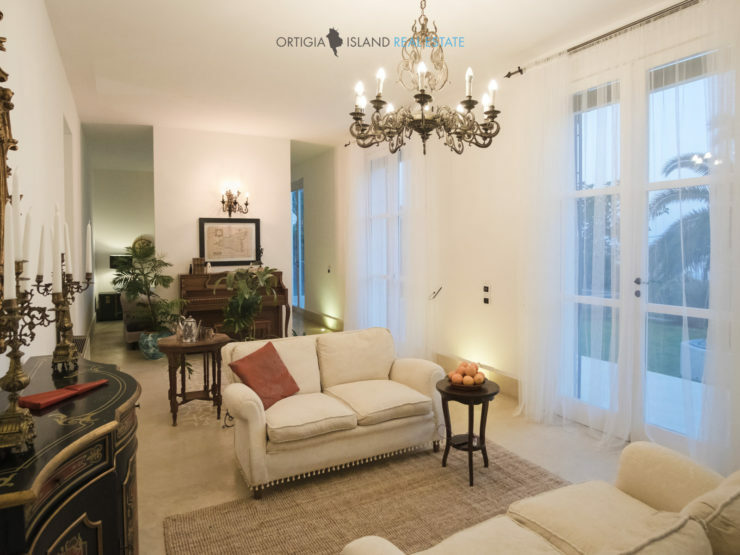 The villa is equipped with all comforts: hot water and independent heating system, air conditioning, Wi-Fi, TV, barbeque area, a working vertical piano, microwave, centrifuge, other small appliances and washing machine. 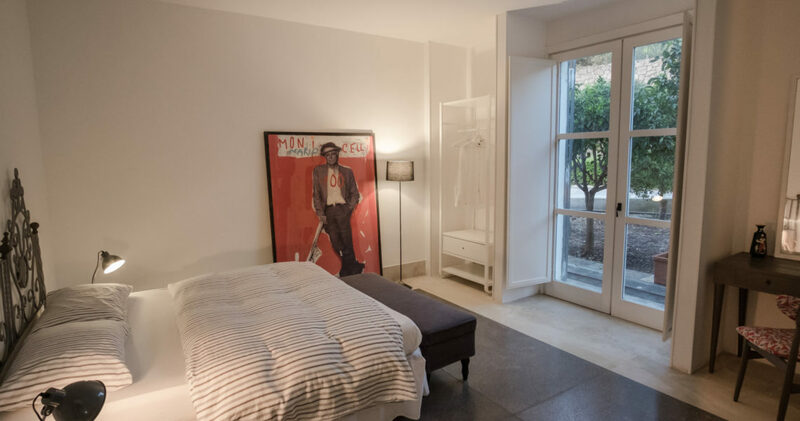 The house has three double bedrooms and it can hosts 6 adults and 2/3 children.